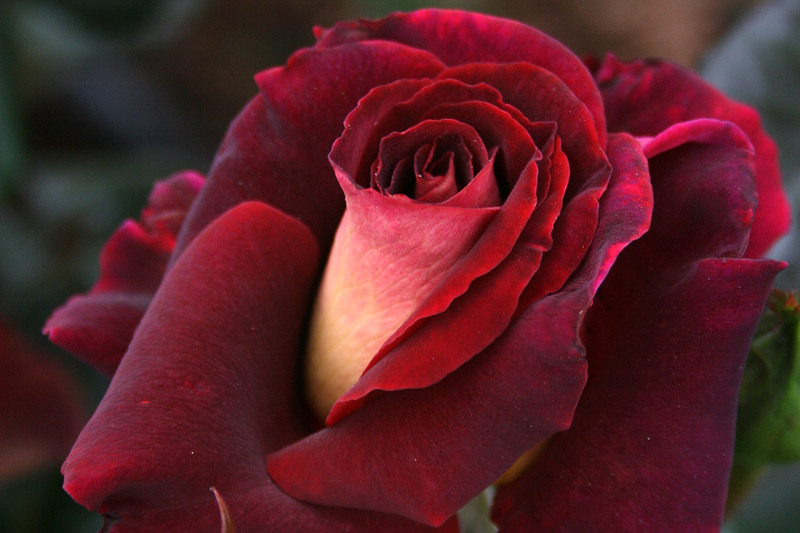 The striking tones of regal burgundy and soft amber, mirroring the colours of dawn and dusk, make this classic rose a standout in any garden. 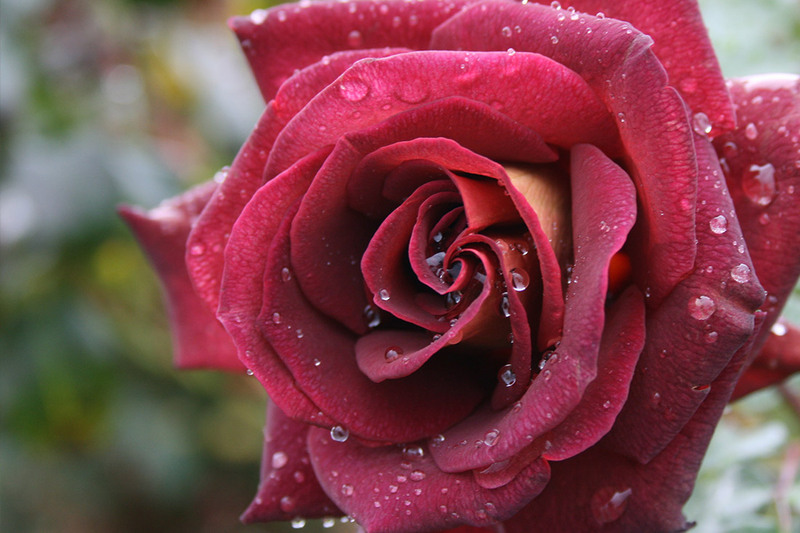 Continuously in bloom, well rounded and clothed in glossy deep green foliage, this rose looks brilliant planted singly, in large groups or in a pot. 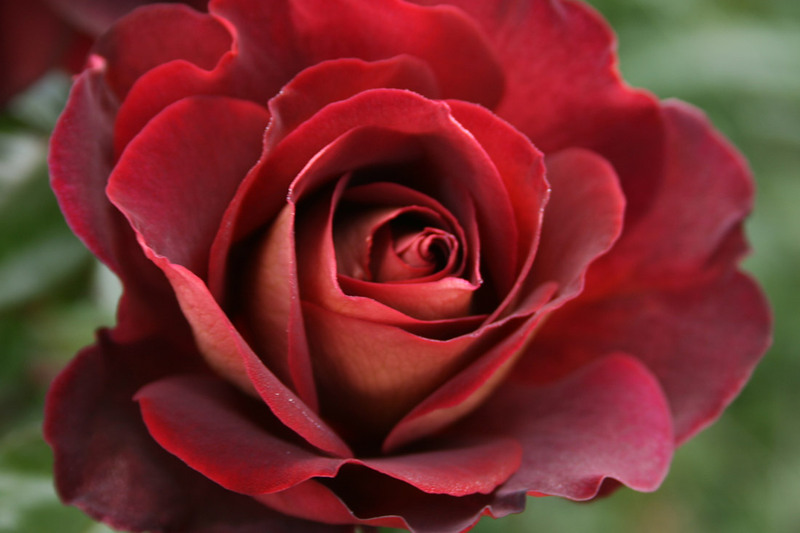 The concept of an RSL Rose was originally proposed by the family of the late Robert ‘Bob’ Brown, a long term member the Returned and Services League (RSL). This initiative of having a dedicated rose was enthusiastically taken up by the Morwell RSL community who have guided this project, with the assistance of the Victorian State Branch. Quite fittingly, Morwell is home to Victoria’s Centenary Rose Garden. Sales of the RSL Rose will assist the RSL to promote and sustain their service to veterans and their families across the nation.